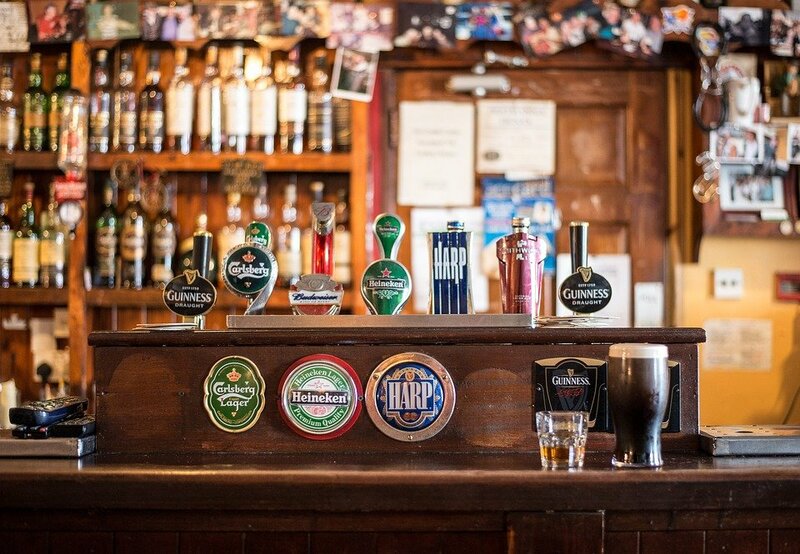 Not only is the Anchor showing the World Cup, it also is giving away pints for free. A pint of 4.1% Un-BEER-lievable Golden Ale, brewed with the help of former footballer Chris Kamara, will be available to anyone who watches football at the pub, and who downloads the free Greene King Season Ticket app. The limited edition beer is light and hoppy, with a crisp, bitter finish, and is on sale from 14 June. General Gordon Square, a green space in the heart of Woolwich, provides a nice outdoor setting to watch the World Cup. The Woolwich Big Screen is in a square with trees, grass terraces, and built-in bench seating. The event begins on 14 June at 2:30pm with the World Cup curtain raising event. Vauxhall’s pub, The Riverside, is also offering the opportunity for free drinks during the World Cup. Customers are able to secure the best seats in the house to watch the games. Those who book four or more guests for dinner will get a round of Camden beers on the house. Peckham Levels has an open-plan space with a stadium like atmosphere. The matches will be shown on two screens, and besides Near & Far Bar, there are two other bars and eight food vendors in the reclaimed car park venue. On evenings from Wednesday through Sunday, DJs play after the matches so the celebration can continue. Hidden in the crypt of St Matthew’s Church, this authentic Spanish restaurant is giving away free tapas for those who reserve their tables in advance. Gremio de Brixton will only be showing World Cup games where Spain is playing. Crystal Palace’s The Faber Fox, will be showing the World Cup, with the option to book tables in advance. With beer on tap and food being served, The Faber Fox provides the classic pub atmosphere for keeping up with the games. Flat Iron Square is situated under railway arches near London Bridge Station and will be screening all World Cup games. A massive outdoor screen will be in the garden. In case of rain, there is a 100-inch screen inside the venue Après London, showing all of the games as well. All tables are on a first-come, first-serve basis. Zlatan – a Swedish football hero – will be taking over the Infernos nightclub in Clapham to show the World Cup. The venue will have a massive screen, guaranteed seating and a terrace.